Today I have to discuss a very prickly subject. It actually can be quite thorny issue. 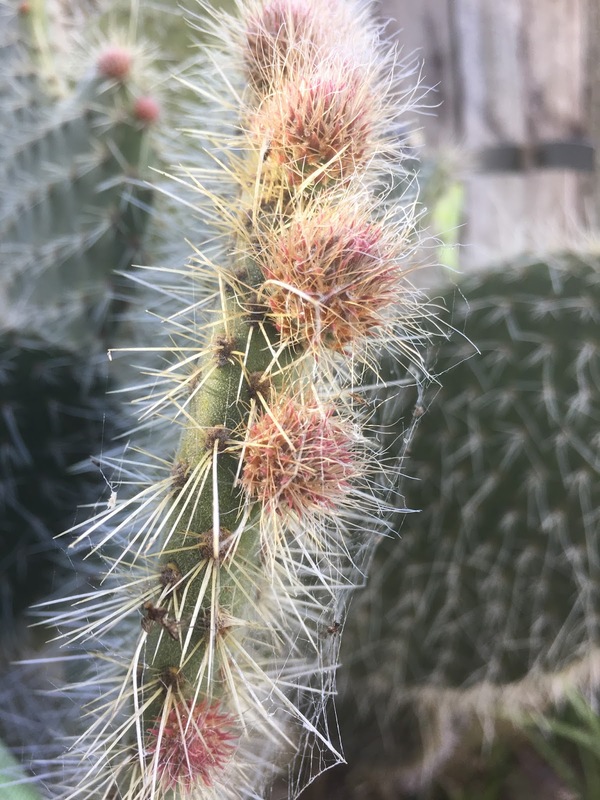 You see one of our cacti has all these buds - and I am now wondering. Are these flowers or is it in massive expansion mode?